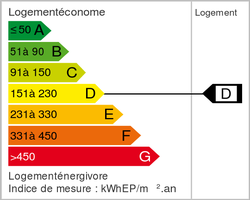 Golden Triangle. Stone House 210m2 facing South on 3.045m2 with pool. 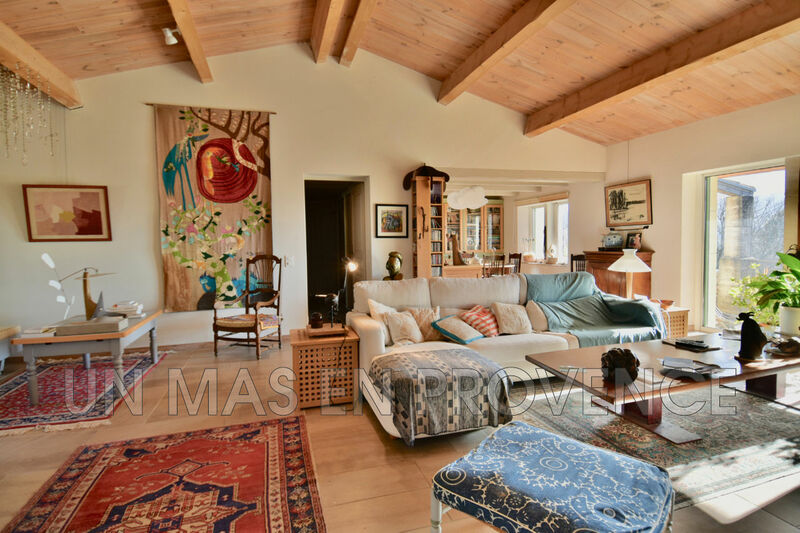 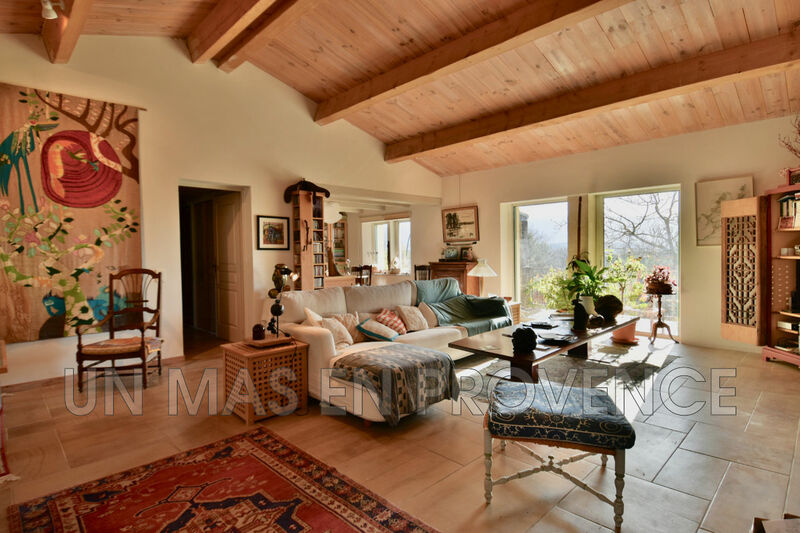 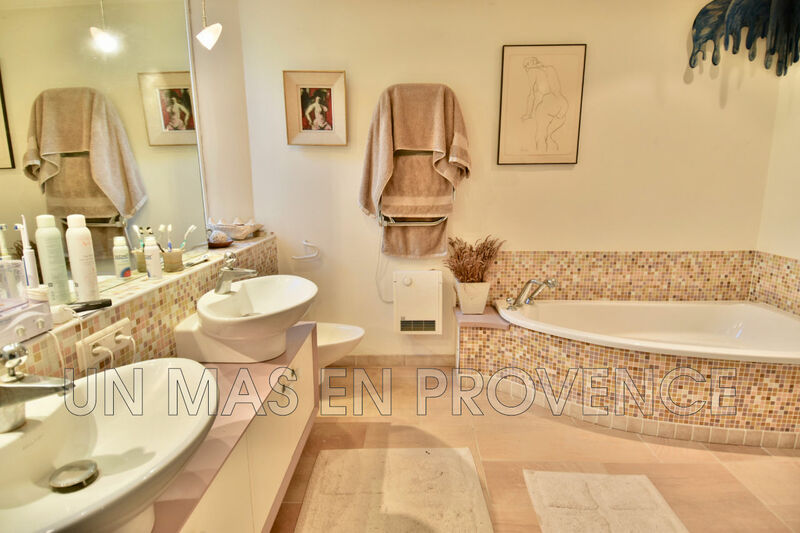 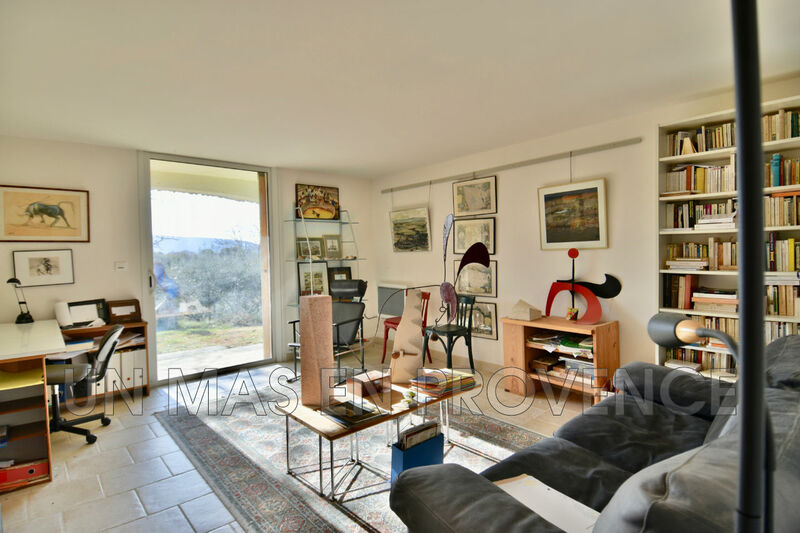 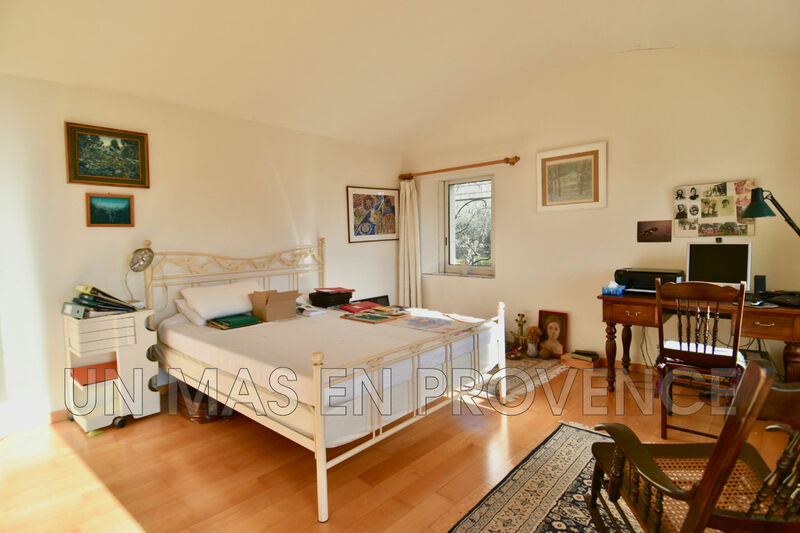 In the golden triangle, in a quiet hamlet, stone house (2000) Living space: 210m2 located on a plot of 3.045m2 on two levels, the main ground floor comprises an entrance, a living room, a kitchen, two bedrooms a bathroom all overlooking a terrace facing south. 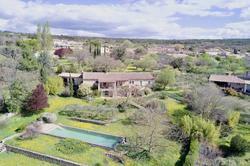 In the garden a swimming pool 14,5mX4m. 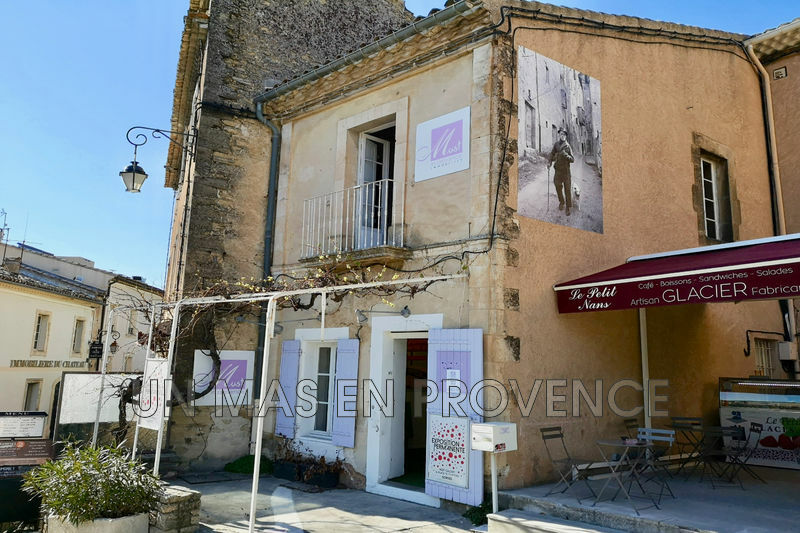 An awning to park two cars. 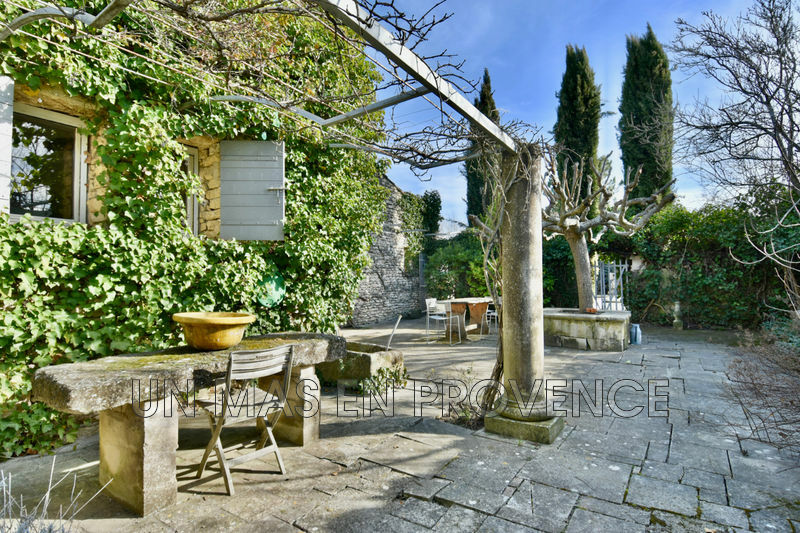 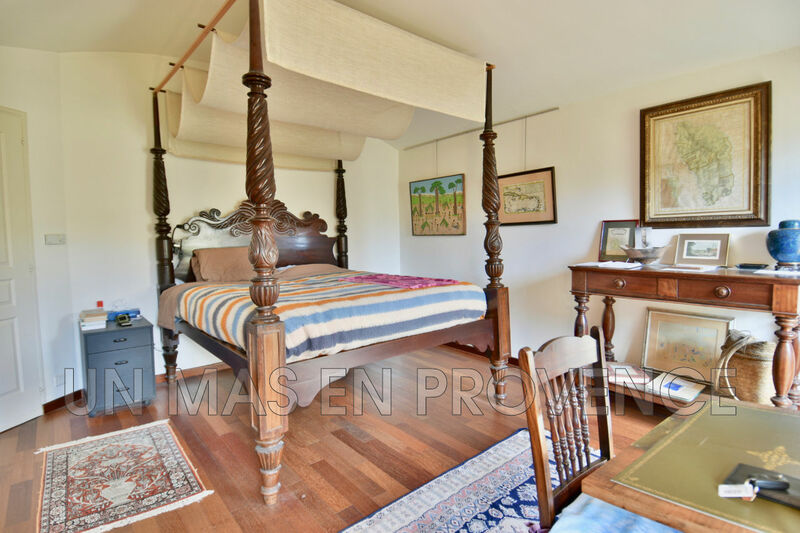 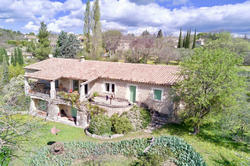 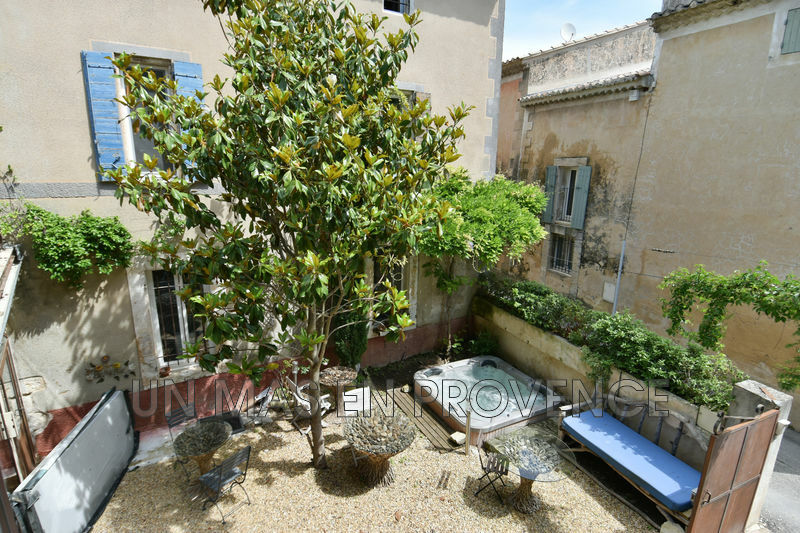 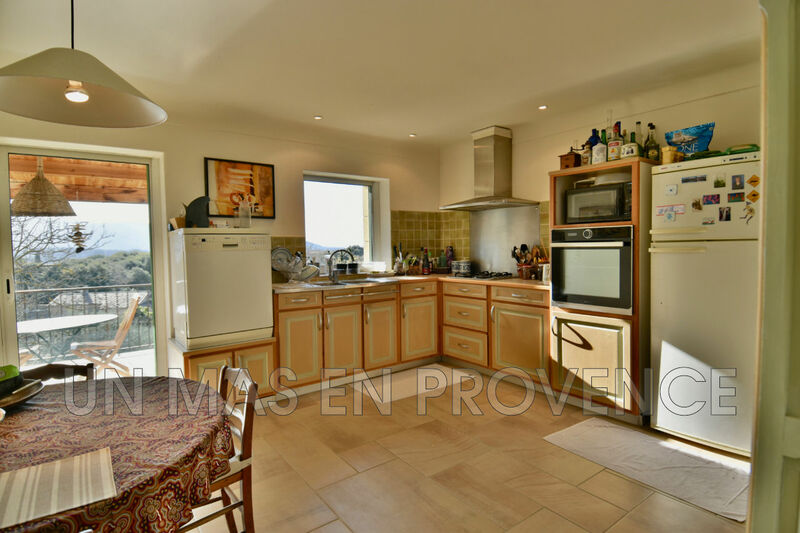 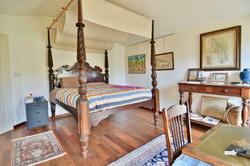 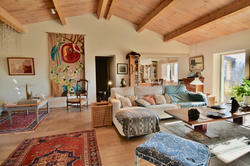 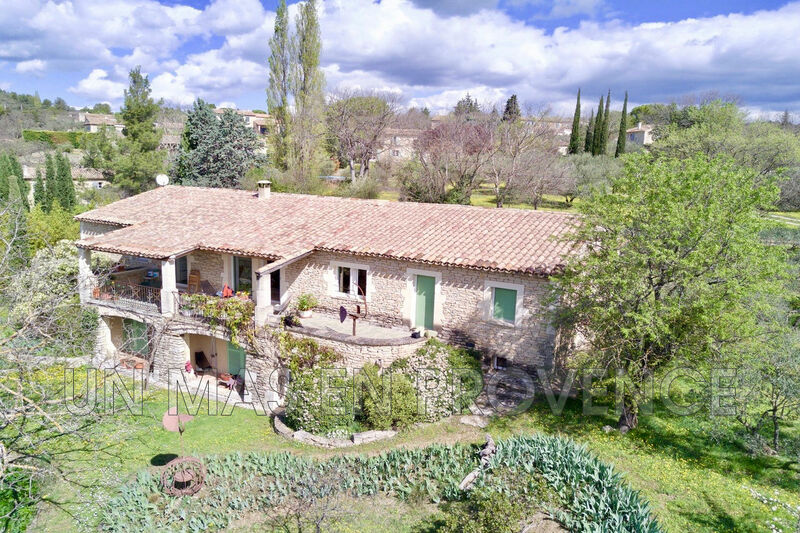 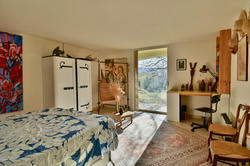 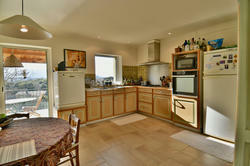 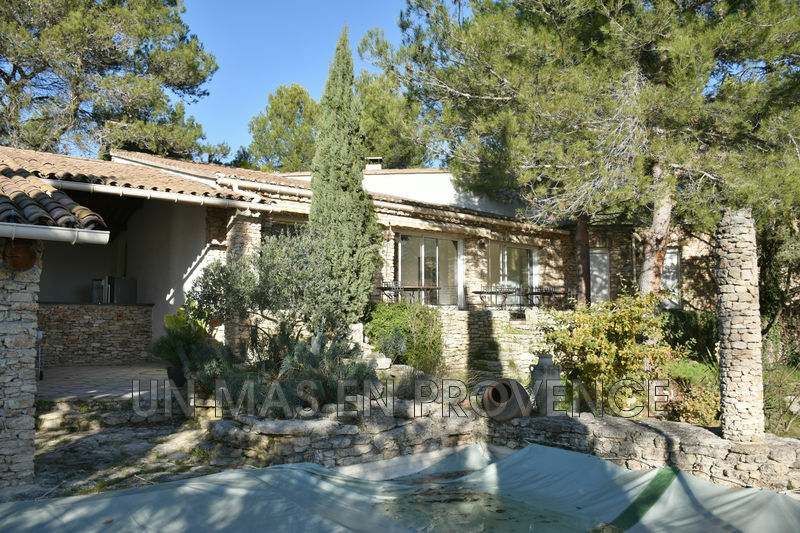 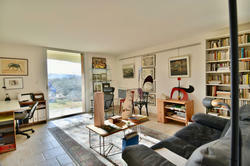 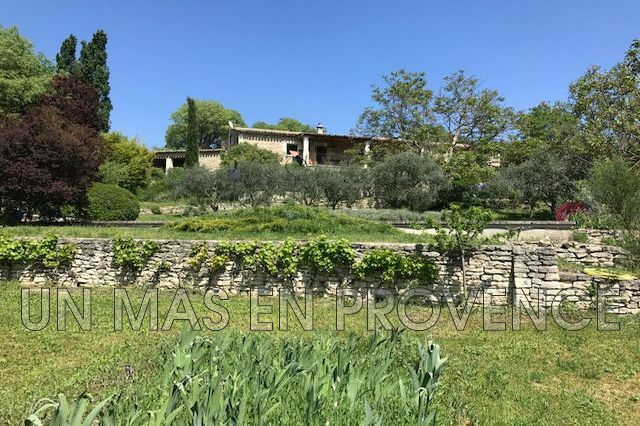 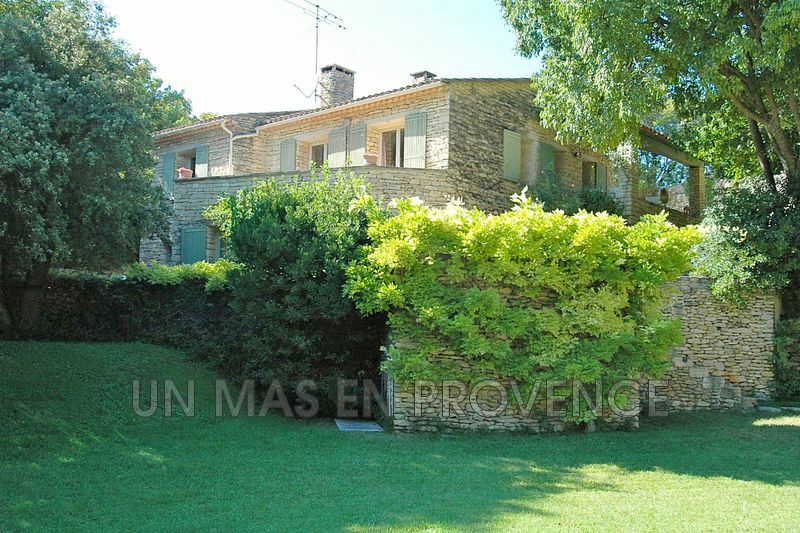 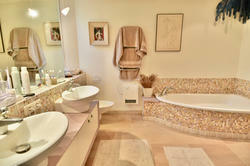 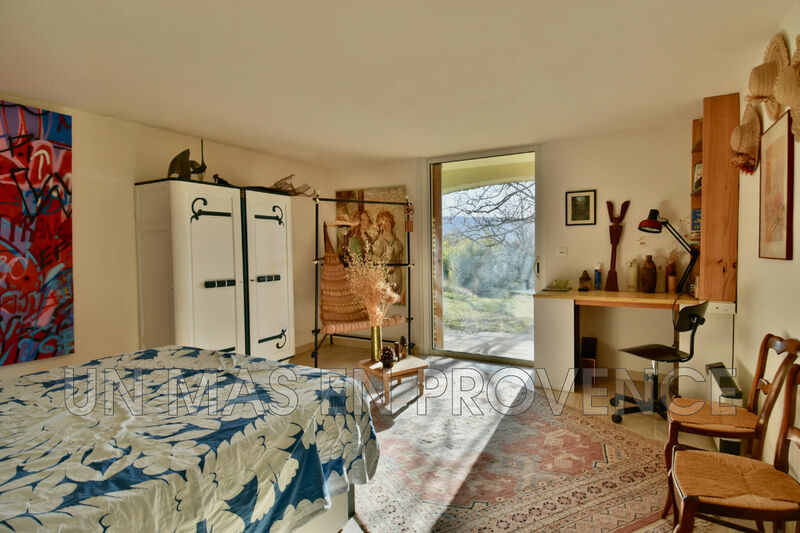 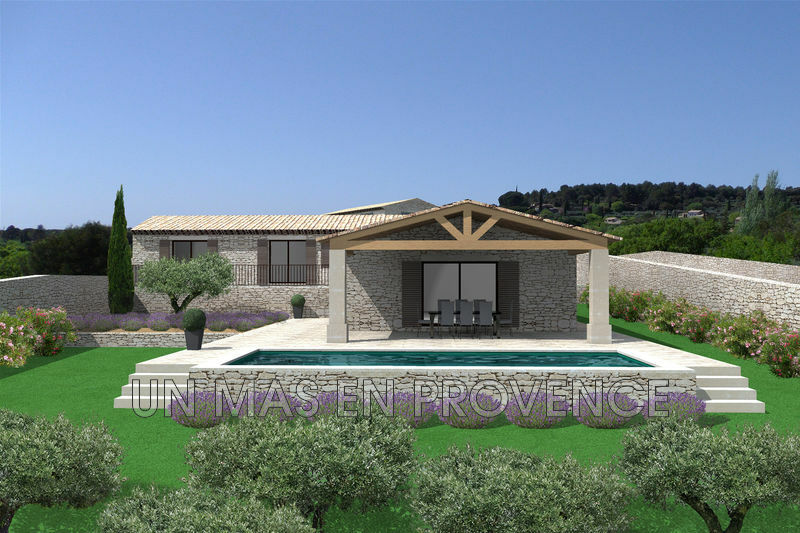 Beautiful location with views of the Luberon ..